Is the year 2017 giving you blogging goals? 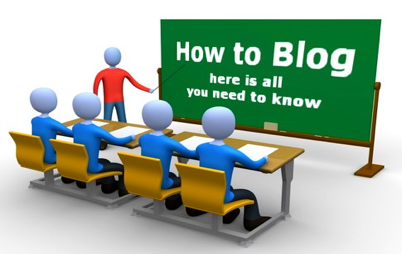 Want to attract more pool of traffic for your blogs? 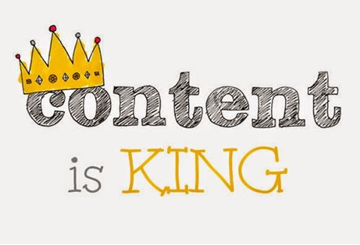 Looking for content advice from Contentmart’sexpert content writers? Here are some pieces of advise which, sure will be helpful for you to generate the variety of contents that will help you get more views and shares on your blogs. First of all, be clear on the topic which interests you. We, at Contentmart, promote the step by step blogging because it gives the clear idea to the audience about the steps and strategies those are to be adopted. Provide the bullet points for the reader. That gives easy to remember information, that gets helpful in a large context. The product review should be consisting of the honest product features such as product description and specification, features, characteristics of the products etc. You can include the introduction of the product, brand name associated with the same, competitor analysis, detailed description, recommendation about the product, likes and dislikes about the product etc. Also, the information about the manufacturer, supplier, service providers etc. can also be accommodated in the same. The case study can be a unique method to attract the viewers for your post. The case study method is a useful and informative tool for the clients. You can write a summary of the situation and preview as far as outcomes of the same are concerned. Also, you can describe the opportunities and threats faced. You can even discuss the possible suggestions and recommendation relevant to the same. The writing should be in sync with the situation. Also, the know-how of the situation can be elaborated. E.g. we have put the GST law guideline in our one of the blog in the form of case study. Blogs with such data data are useful with reference to researchers. If you are putting any kind of data or statistical record in your blog then you have to ensure that the data is taken from the reliable source and it is not providing any misleading information to the viewer. Such statistical data always attract good amount of views to the blog but at the same time, the writer has to check the authenticity of the data and mention the appropriate source relevant to the data. The guide series is one of the popular styles that bloggers adapt. This is inclusive of the fair and detailed description of the topic. When the viewer reads such kind of blogs, it gives the thorough idea about the topic. It is usually more lengthy than the usual ordinary blogs. The guide series requires the good presentation of the idea along with good execution of the same. Expert freelance content writers associated with Content mart hold rich expertise in writing such blogs after a thorough R&D. E.g. 3 Rules To Follow That Make The Content Reader Friendly.